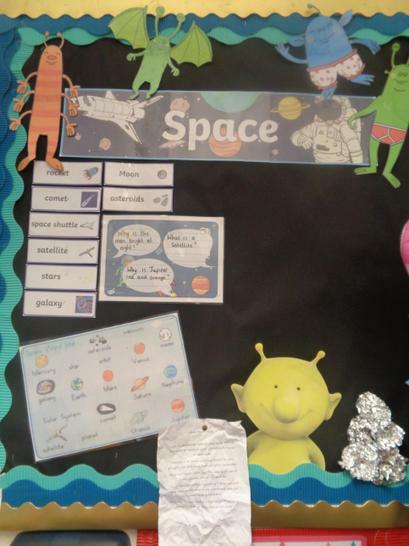 Our topic this term is SPACE!! 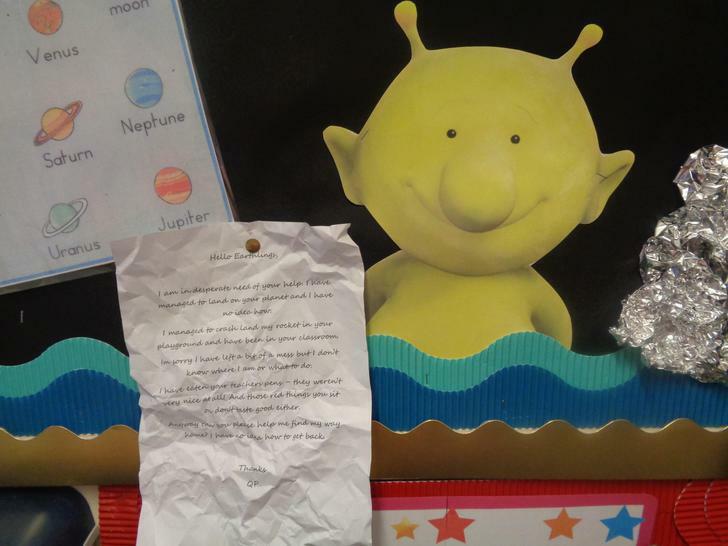 We cannot wait to learn all about the planets and stars. We are also very excited as we have the Planetarium coming into our school.